The death of a loved one is always hard enough to cope with, as we pass through numerous stages like attempting to gain control of emotions, make funeral preparations, handle the pressures to resume everyday life… All these things soon amount and progression is put on hold. However what if you also had to deal with guilt? Guilt that you were the reason you will never see that person’s face again? 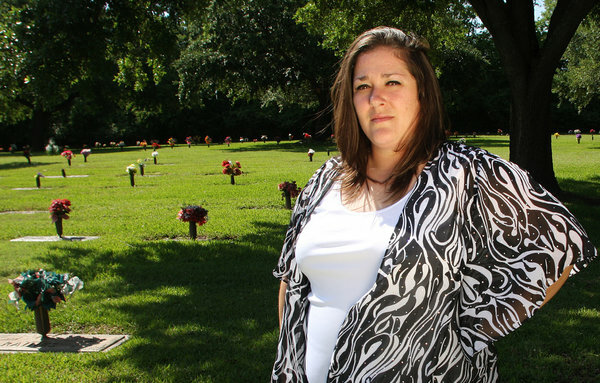 Candice Anderson has been forced to live with her guilt for the last 10 years. 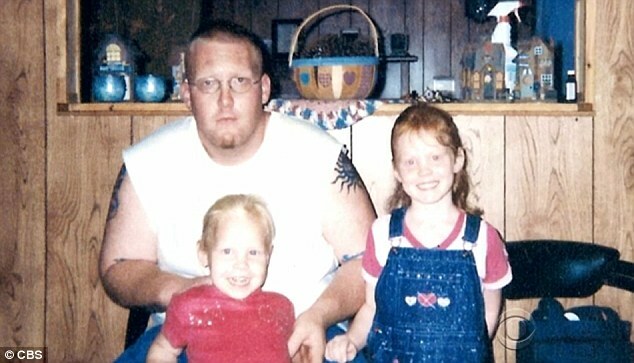 In 2004, she was driving the car that killed her fiancé when it flew off road and crashed into a tree. She pleaded guilty to negligent homicide in court, and was issued a five year deferred punishment along with 260 hours of community service, and an obligation to pay father-of-two Mikale Erickson’s funeral bills. However, the 31-year-old has recently discovered that her fiancé’s death was in fact one of 13 associated with the manufacturing company General Motors. Her lawsuit states that the company knew about the problems with a faulty ignition five months before her plea, but chose to keep their involvement hidden. She first found out about the recall from her fiancé’s mother, and has now received documents from the National Highway Safety Administration confirming that the death was one of 13 included in the investigation into defects. Anderson herself also suffered from the accident physically. She was subjected to head injuries, a severed liver, ruptured spleen and broken bones. Her lawyer stated: “General Motors placed 100 percent of the blame on a 21-year-old innocent girl.” Anderson cried as she told how she has been forced to spend years racked with guilt for the death of her lover. The lawsuit claims that the switch slipped out of the run position whilst the car was in motion, knocking out the power steering and brakes, and disabling the air bags. This is backed up by the evidence that the car did no swerve to avoid a crash because there were no skid marks on the road. Anderson has settled for $75,000 for blame of the accident. A spokesperson from General Motor stated that the company are extremely sorry for the death of Erickson, and that they are treating all victims and their families with fairness, decency and compassion. The company also claims that it is taking steps to ensure nothing like this will ever happen again. Anyone who has been involved in an accident they do not believe was their fault, or has been harmed through the liability of a product, contact us now! ← British Worker Overseas? How Much Protection Do You Really Have?